ExpressVPN is a major contender when it comes to the fight for the number one spot in VPN services. They offer download speeds that are mind blowing, with many servers being spread all around the world. Their software/app has a very clean and easy to use interface. It is compatible with literally all operating systems and devices. ExpressVPN definitely provides the highest quality of services available in the current market. The services offered come in three packages. Unlike most VPN providers who vary features and benefits provided by each plan, all ExpressVPN packages are similar. The only difference comes in pricing which is based on the duration of subscription. The plans for longer periods come with larger discounts, we highly recommend their 12 month plan they make it well worth it for a whopping savings of 35%. ExpressVPN can accept payment through quite a number of channels which include Alipay, China Unionpay, Webmoney, Giropay, CashU and Paysafecard among others. They have Apps for every device which is definitely one feature that makes them heads above other VPN providers. ExpressVPN Apps are very user-friendly and are a snap to setup that is because they have made sure you aren't troubled with the typical complicated setup time. They were also sure to provide user guides and manuals and their tech support team is always available for questions. They have you covered. Take note that though, they only allow simultaneous connections for two devices, one handheld and a computer. The number of servers, their availability and their geographic dispersion should be a major consideration before purchasing any VPN services. ExpressVPN definitely has this covered with servers spread across 47 countries, with unlimited switches between all the servers. The bandwidth and speed are also unlimited with uptime of 99.9%. ExpressVPN can be configured on all the major devices including computers, tablets and smartphones etc. It also supports all the major operating systems like Windows, Linux, Mac, and Android. This allows you to enjoy internet freedom, regardless of the device or platform you use. For 24 hours a day 7 days a week their customer service is ready to provide you timely solutions to any problem that you may have encountered. 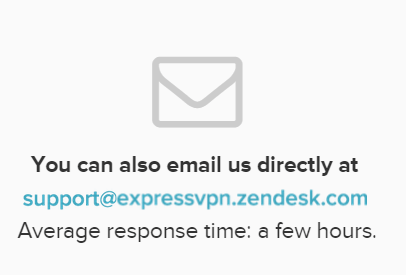 They offer live chat, or contact them by creating a support ticket, send them an email, or leave them a voicemail they will get back to you to help you find a solution. You can also find the answers yourself because their website hosts a wealth of information packed with details and they also have screenshots of the software set-up process. OpenVPN (TCP, UDP) is the standard protocol for ExpressVPN, with 256bit security. L2TP-IPsec, SSTP, and PPTP protocols can also be used for slightly faster speeds. All the protocols are for both PC and mobile devices. 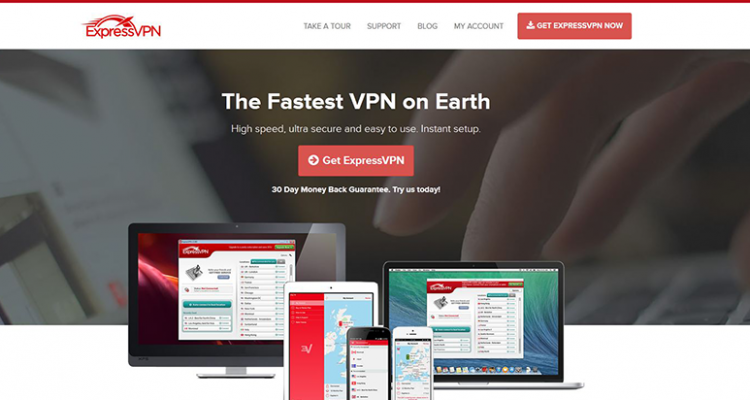 If you are looking for not only a user-friendy VPN Service Provider but also one that has everything you should be looking for in a VPN Provider it is safe to say that ExpressVPN is the right choice for you. ExpressVPN so confident they are the Provider for you they have guaranteed it with their no-hassle 100% Money-Back Guarantee.